Contact Your Councillor: Ban the transport of diluted bitumen in Waterloo Region! of local residents care about! in the area will get sick from breathing in the air. The health impacts of the dilbit spill in Mayflower, Arkansas attest to this. risk from such an explosion (see http://explosive-crude-by-rail.org/ca/). it potentially at an even greater risk for a spill. countless ecosystems, serving as a habitat for a rich diversity of species. live on it, at risk. 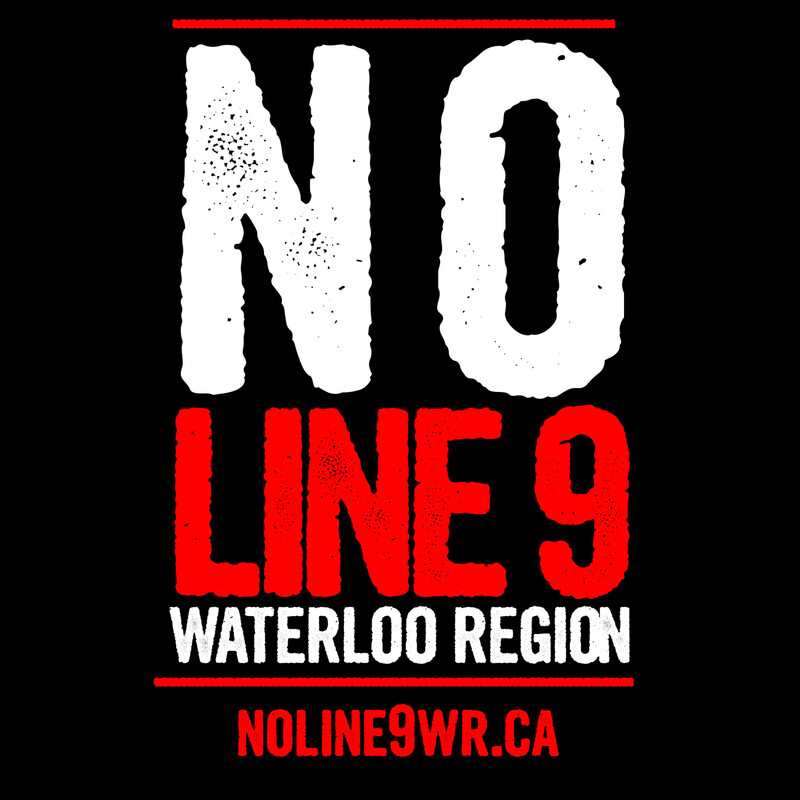 waterlooregionagainstline9@gmail.com, and look for updates on noline9wr.ca!